No matter the industry, most buildings today have little to no lighting strategies in place that not only waste energy, but create discomfort, reduce productivity, and cause them to lose money. In a recent report conducted by the Commercial Buildings Energy Consumption Survey (CBECS), it is stated that lighting accounts for nearly 20% of all electricity consumed in commercial buildings in the U.S. This is mostly due to light levels that are set higher than is appropriate for the environment but also applies to environments that remain lit even when they aren’t occupied. In 2018, your building should be working for you, and this goes for your lighting, too. Lighting control strategies are a great way to save money on your commercial business’s operating costs, but they also provide a great way to conserve up to 60% of your building’s total lighting load. 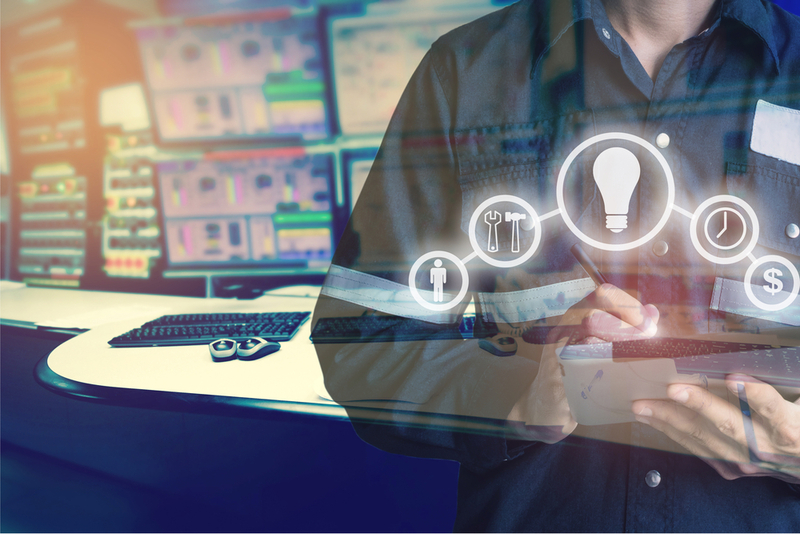 By implementing light control strategies in your commercial building, any business in any industry can be sure that their system is not only fully automated but fully profitable for maximum energy savings. It’s no secret that natural daylight improves productivity and creativity while decreasing stress. Natural daylight is even reported to be the number one element desired in a workplace. However, natural daylight is not often incorporated into building design. With a software-controlled lighting system, a daylight harvesting system can detect the amount of available daylight in individual workspaces and program the lighting so that illumination is maintained throughout the desired workspace while allowing natural daylight to offset the amount of artificial light. Daylight harvesting saves energy and money by reducing light levels where there is enough natural lighting coming through windows, skylights, and other sources. Different areas of a building have different lighting needs. 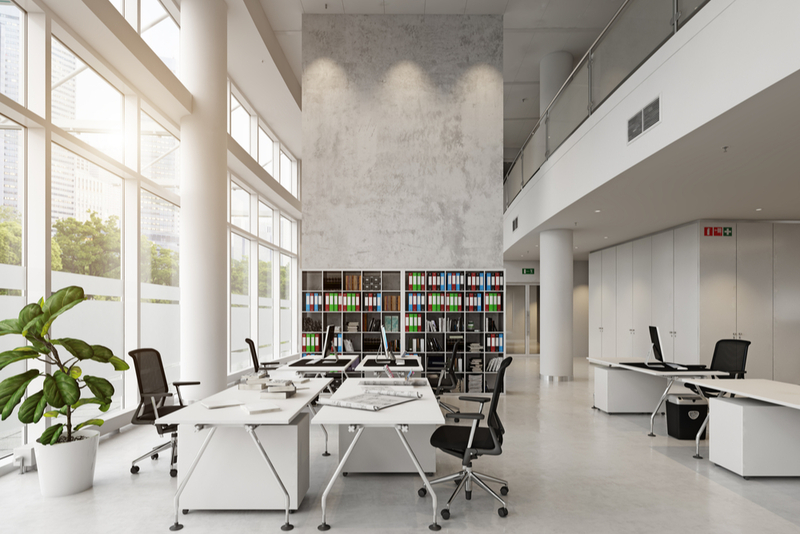 While a large, open office requires lights to be on all day, there are many locations that have intermittent and unpredictable light usage such as corridors and conference rooms. With a vacancy detection system integrated with your office, sensors automatically dim or turn off the lights completely when the room is unoccupied and turn them on when occupied, allowing you to drastically reduce lighting usage and energy consumption in your building. In addition to vacancy detection, workspaces that have predictable occupancy patterns such as factories and lobbies, having an automated, time scheduled lighting system should also be considered. In fact, many lighting control systems offer some form of scheduling as an option. With a scheduled lighting system, lights can be set to turn on or off, automatically before, during, and after normal business hours and more advanced systems offer the option to set schedules around days of the week and holidays. Having a smart scheduling system for lighting controls and manages the light levels in your building based on time of day and day of the week, hassle-free and without any potential for human error, forgetfulness, or guesswork. Also called ‘task tuning,’ this option gives you the option to create a suitable level of light for any particular task that takes place in a given workspace. Because commercial buildings are often over-lit, this strategy works best when spaces are occupied, but occupants may want to adjust the lighting to a lower or brighter setting for more comfortability and satisfaction. Thanks to new 0-10v dimming technology, personal dimming control saves energy by setting light levels to a more suitable and comfortable level for a given task and allows individuals more control over the light levels in their workspace. Building administrators and operational supervisors worry about the time electrical work will take and how much it costs. 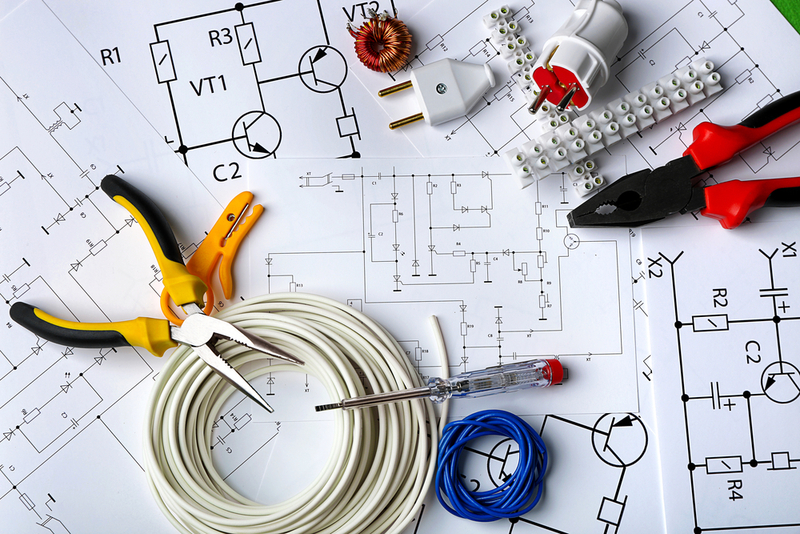 You can cut down on both time and cost by outsourcing your electrical maintenance and installation. 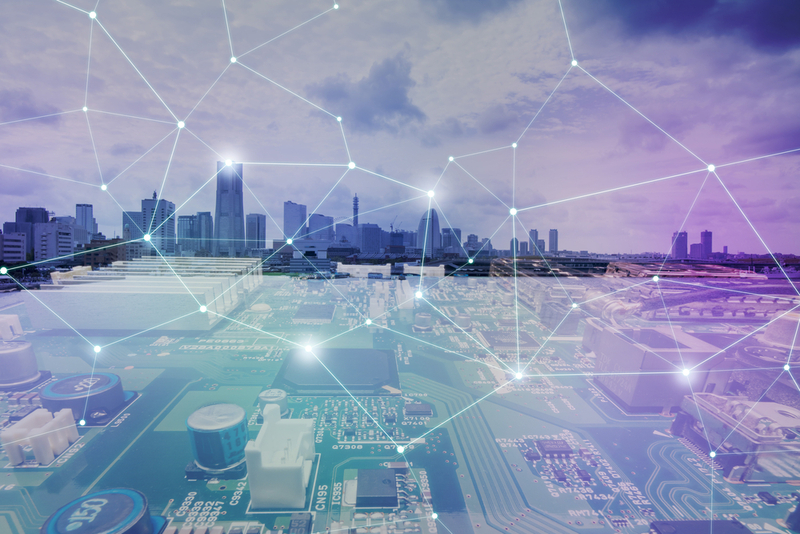 Whether you already run a business, want to start one, or want to find new ways to improve operations within a larger corporation, building automation is one of the most important resources you can use to create a more efficient work environment. Fighting Future Fires: Is Your Commercial Electrical System Up to Date? previous post: How Can a Power Outage Affect Your Business? Since 1993, Pro Circuit, Inc has been the leading electrical and low-voltage contractor in Kansas City. Pro Circuit has wired hundreds of new and remodeled buildings and industrial plants. Contact Pro Circuit today to find out how we can be of service to your next project. An electrical contracting and service company specializing in motor controls and commercial and industrial construction. Copyright © 2015-2019 Pro Circuit, Inc. All Rights Reserved.